Skyrim Special Edition Nexus, JimtownIrish. 18 Jan 2017. 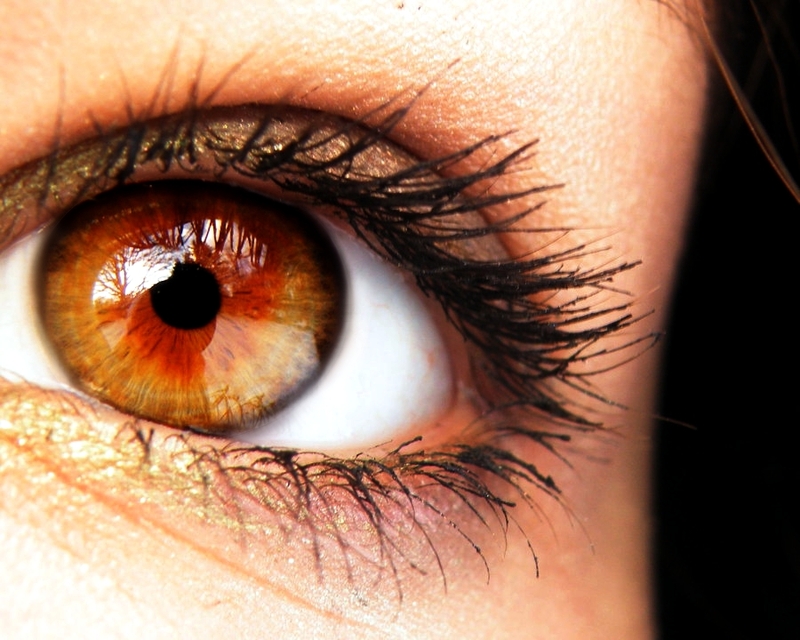 TRUE EYES SE. 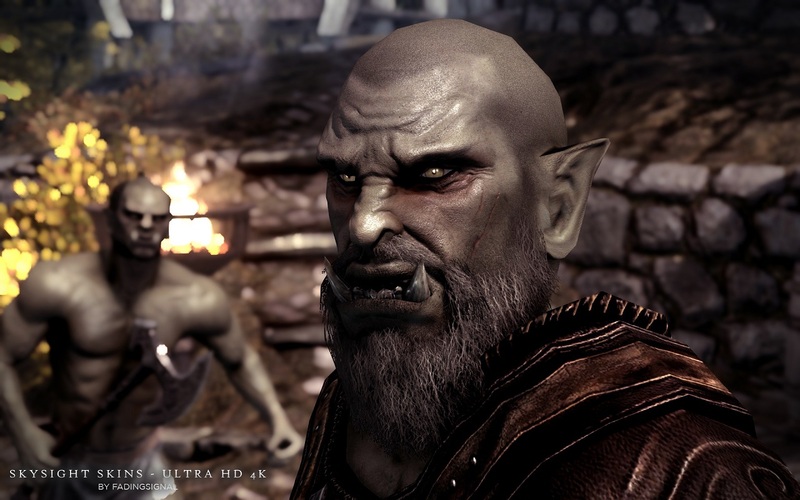 6 Nov 2016 <https://www.nexusmods.com/skyrimspecialedition/mods/2195>. Skyrim Special Edition Nexus, MONSTERaider. 28 Nov 2016. 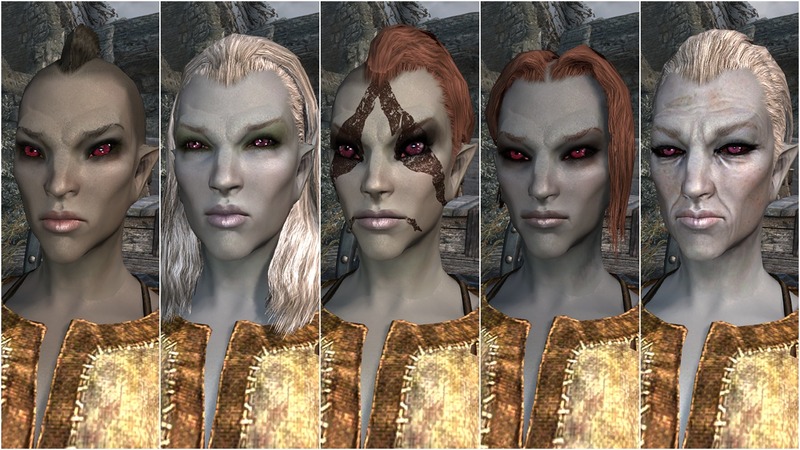 Feminine Khajiit Textures (Grey Cat and Leopard). 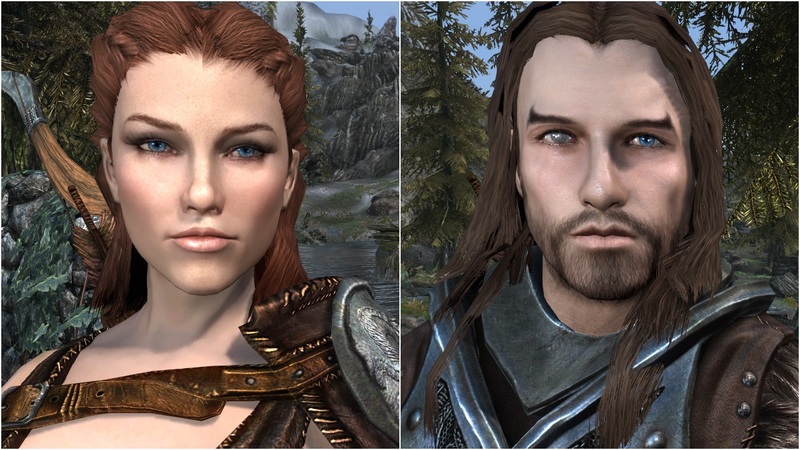 6 Nov 2016 <https://www.nexusmods.com/skyrimspecialedition/mods/183>. Skyrim Special Edition Nexus, fadingsignal. 1 Oct 2017. 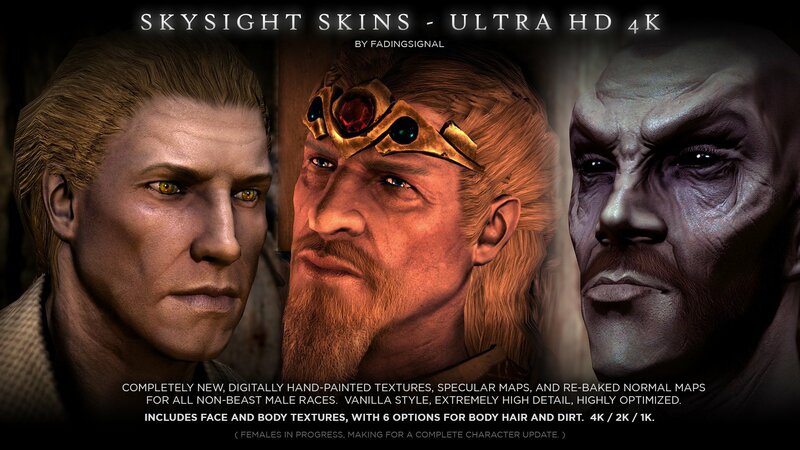 SkySight Skins - Ultra HD 4K 2K Male Textures and Real Feet Meshes. 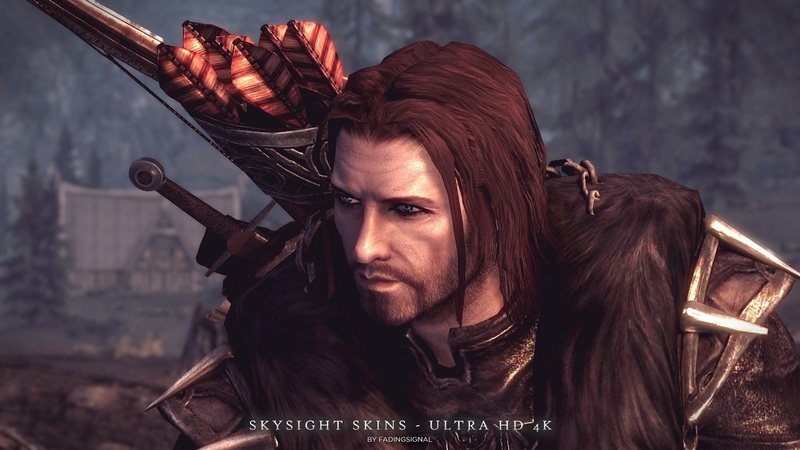 14 Feb 2017 <https://www.nexusmods.com/skyrimspecialedition/mods/6580>. Skyrim Special Edition Nexus, Maevan2. 24 Jan 2017. 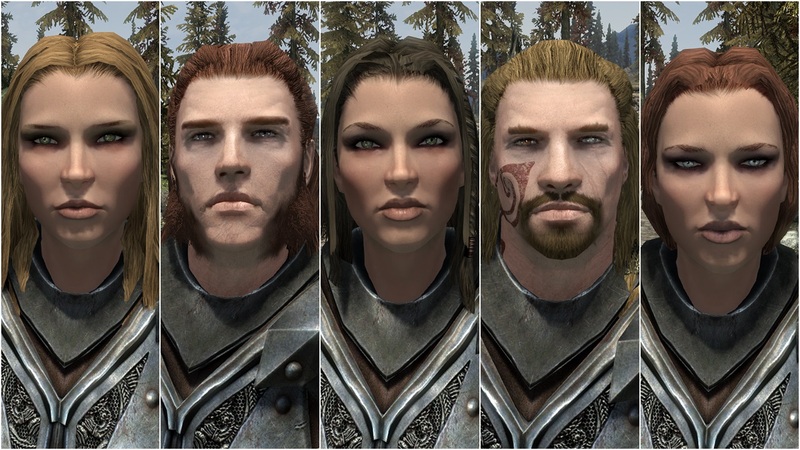 Mature skin texture and body for UNP UNPB 7BASE CBBE Vanilla (SE). 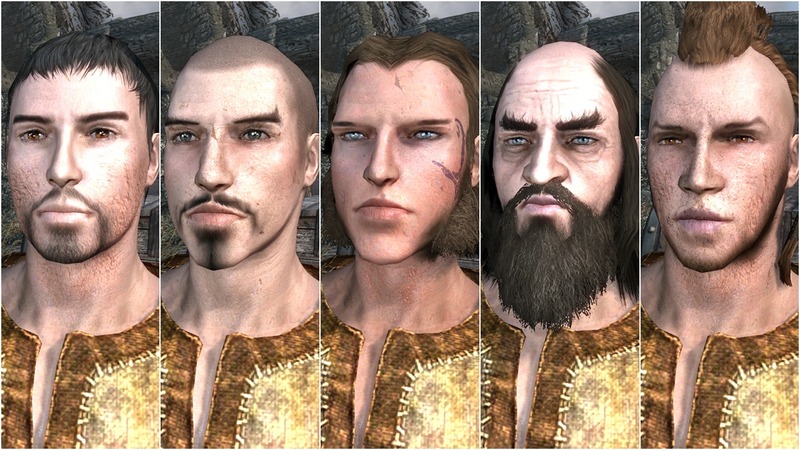 6 Nov 2016 <https://www.nexusmods.com/skyrimspecialedition/mods/2962>. 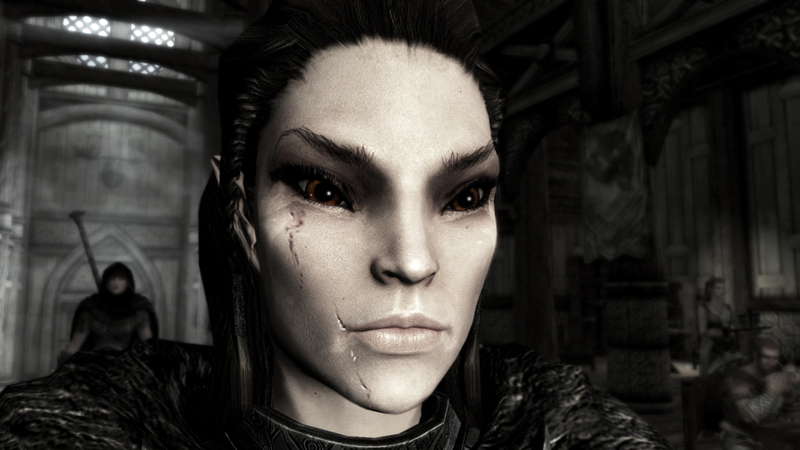 Skyrim Special Edition Nexus, Mekasaa. 12 Feb 2017. 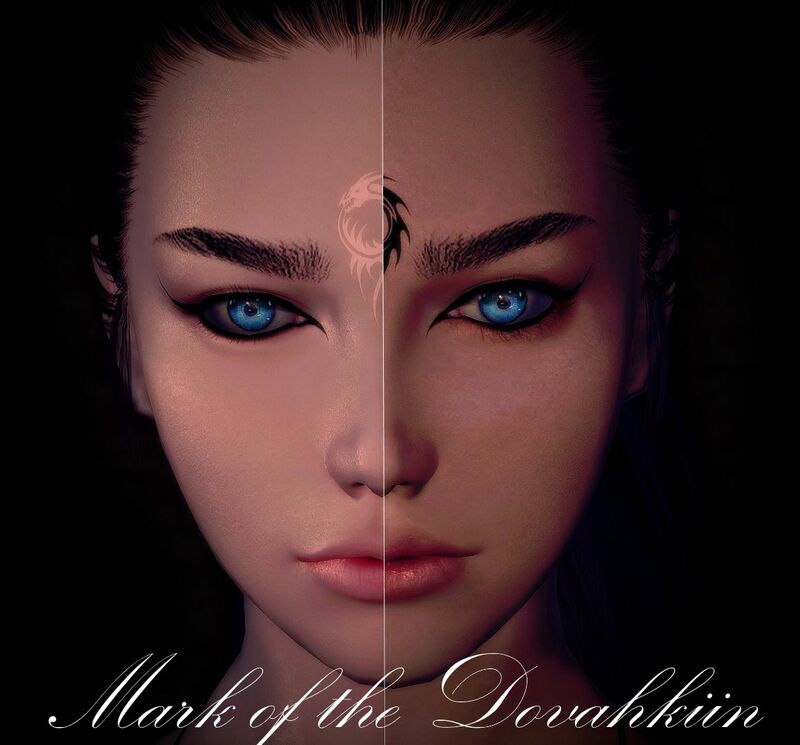 Mark of the Dovahkiin. 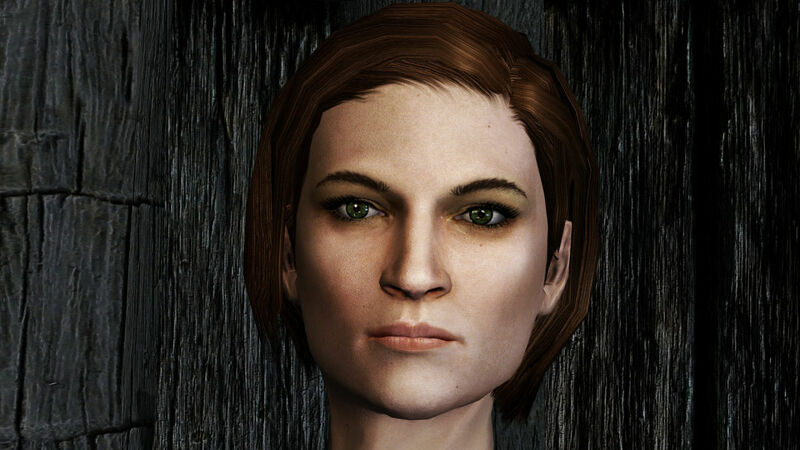 12 Dec 2016 <https://www.nexusmods.com/skyrimspecialedition/mods/6031>. Skyrim Special Edition Nexus, Hello Santa and Shiva182. 3 Nov 2018. 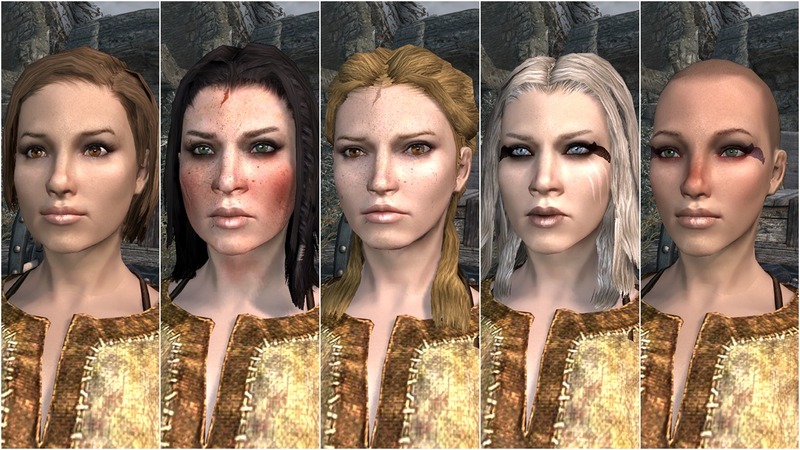 SG Female Textures Renewal - CBBE. 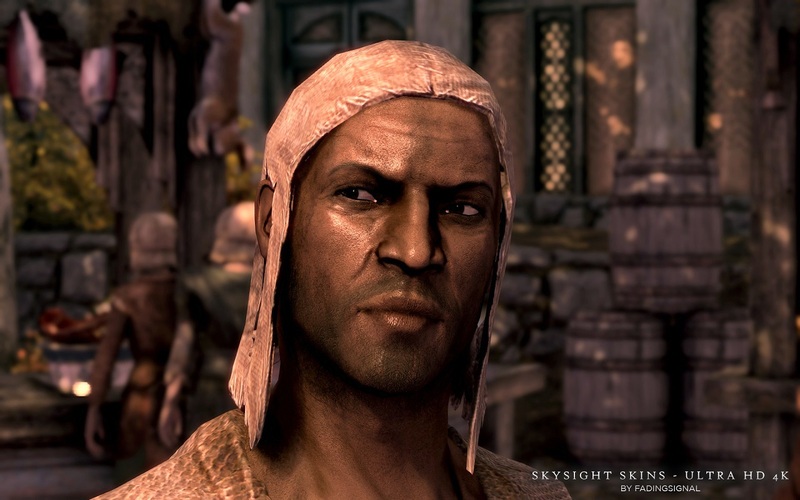 16 Oct 2017 <https://www.nexusmods.com/skyrimspecialedition/mods/12938>. Skyrim Special Edition Nexus, cald123. 1 Dec 2016. WetBumps 1 2 3 and gp. 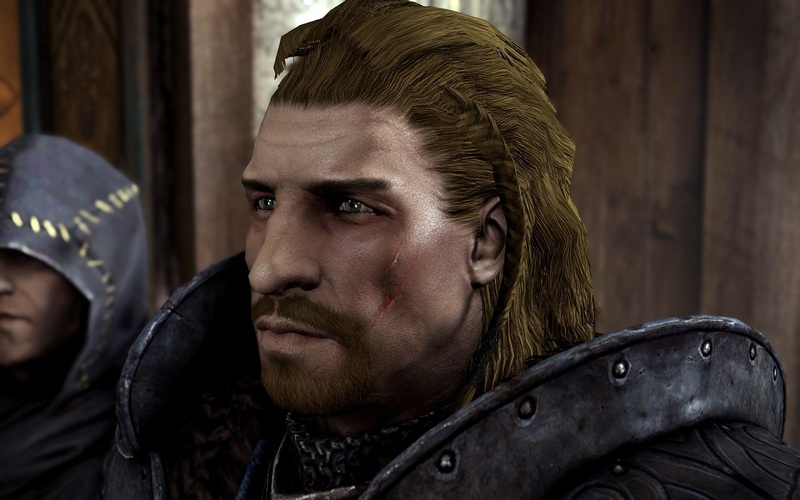 1 Dec 2016 <https://www.nexusmods.com/skyrimspecialedition/mods/5388>. Skyrim Special Edition Nexus, Maevan2. 6 Nov 2016. Maevan2's eye brows (SE). 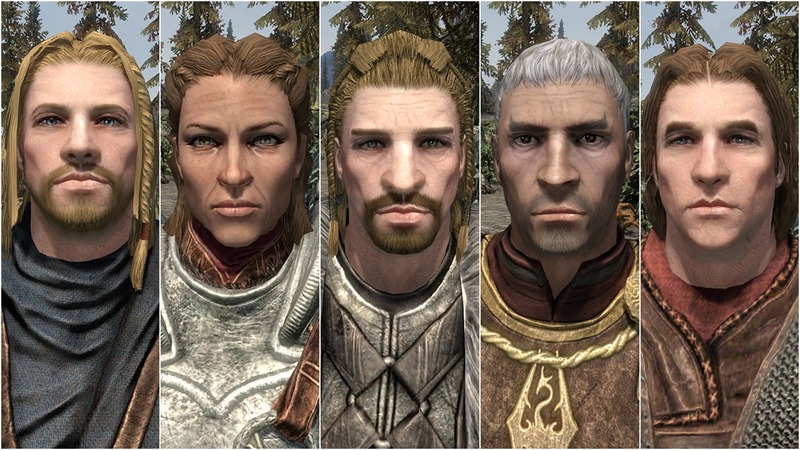 6 Nov 2016 <https://www.nexusmods.com/skyrimspecialedition/mods/2964>. 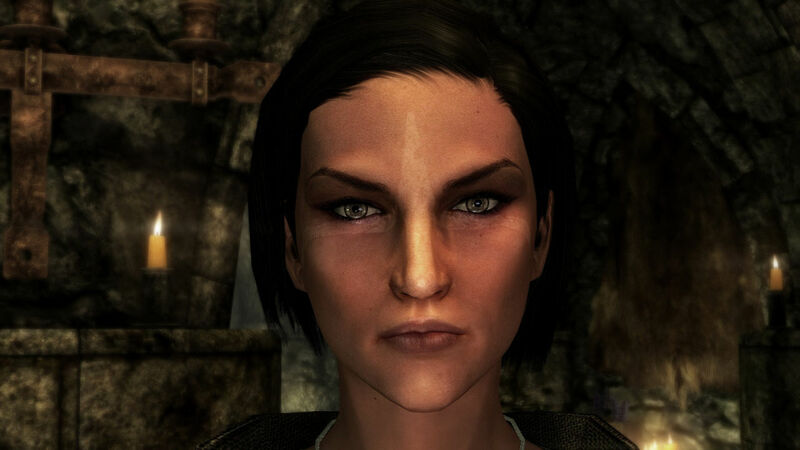 Skyrim Special Edition Nexus, TheMilkDrinker. 17 Dec 2018. Touched by Dibella. 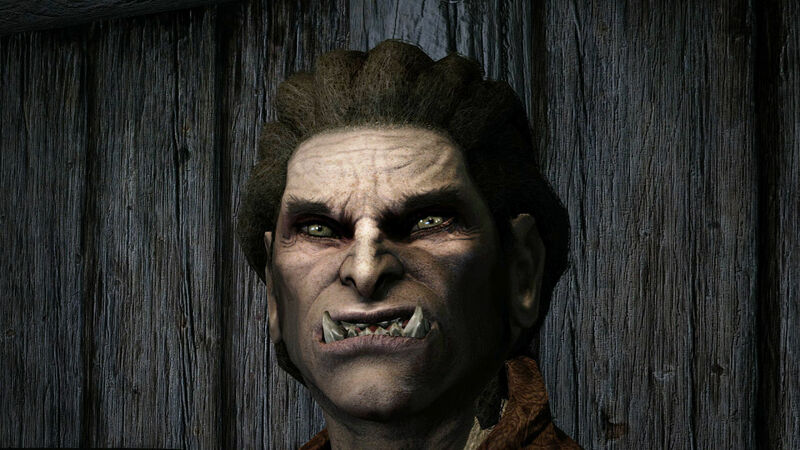 23 Sep 2018 <https://www.nexusmods.com/skyrimspecialedition/mods/20024>. Skyrim Special Edition Nexus, Alt3rn1ty. 26 Jun 2018. Alt Navetsea UNP Seamless - SSE. 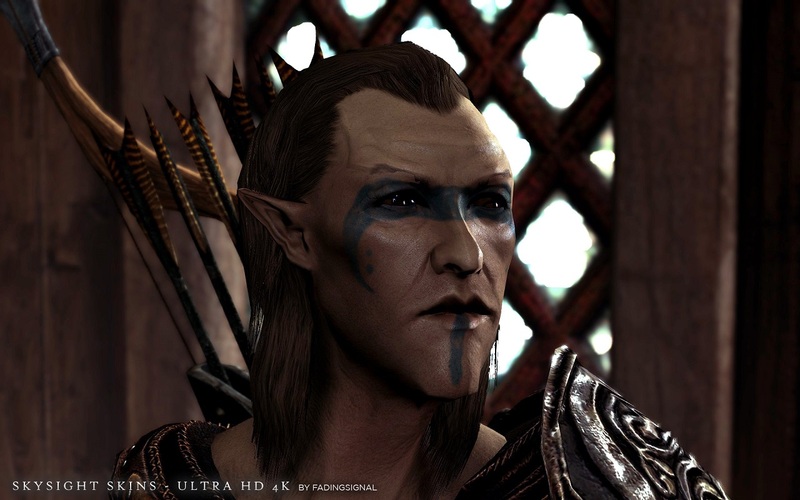 30 Aug 2017 <https://www.nexusmods.com/skyrimspecialedition/mods/11879>.